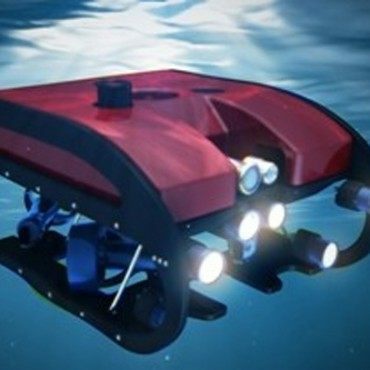 CADS provides shallow water ROV services to a variety of industries, including oil and gas, military, search and rescue, fisheries, inshore survey, scientific research, telecommunications and renewable energies. The CADS Subsea team have many years of experience in all subsea ROV environments. We have extensive experience in vessel mobilisations of ROV and survey systems, from 50kg observation class ROV’s right up to 150T subsea trenching systems with full engineering and load testing. Harbour, Quayside and Marina inspections and full surveys, including 3D mapping and multibeam sonar surveys. Subsea bridge inspections, with measurable 3D imaging and HD imaging. Subsea platform inspections and surveys, including CP, UT, CVI, GVI. Hydrocarbons Leak detection on pipelines and subsea structures. Hull inspections, with either crawler vehicles or free swimming ROV’s. Seabed surveys, including sonar imaging and post trenching or natural burial depth surveys. CADS group also offers remote operated subsea rock coring, which is capable of taking a 5m PQ3 (83mm) core in the hardest of seabeds, at depths up to 1000MSW, without the need for divers or special vessels. It is remotely operated from the 20’control container. It has full video and sensor logging capabilities, and comes with a comprehensive spares package and all coring bits, tools and consumables. It has successfully completed projects all around Australia and in S/E Asia, coring for pipeline route surveys and platform installations. We can offer this as a coring only package or complete project support with full survey and geotechnical services too. Using the latest technologies combined with trained and very experienced personnel, we offer a professional service to rival even the biggest of our competitors at realistic prices. We follow IMCA standards for subsea operation and are an ISO 9001 accredited company.